Wish there were more details included on how this was built (including materials list, approximate cost, pictures of the finished interior). 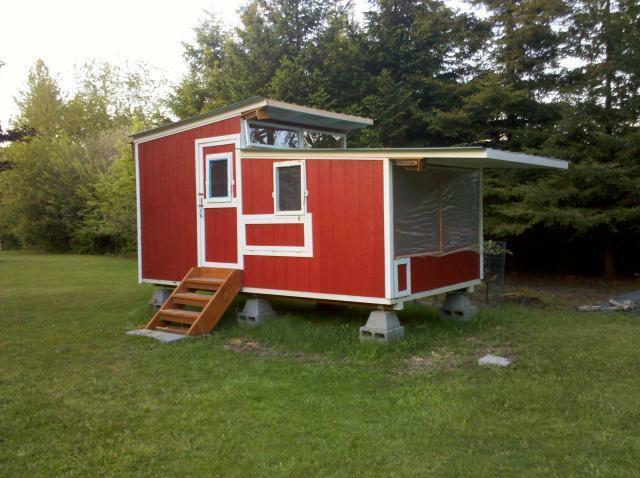 Very nice looking coop. "Cute coop, not a lot of info." I would like to see the inside of this coop and know what materials were used. 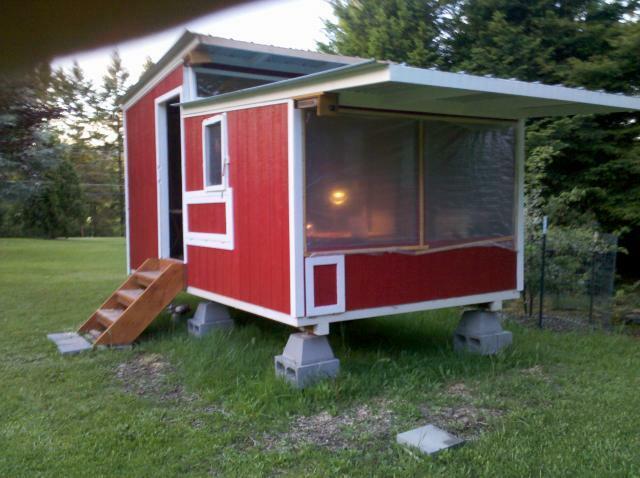 Nice coop, looks roomy. What are the dimensions?